610.00 sqft. - 1418.00 sqft. 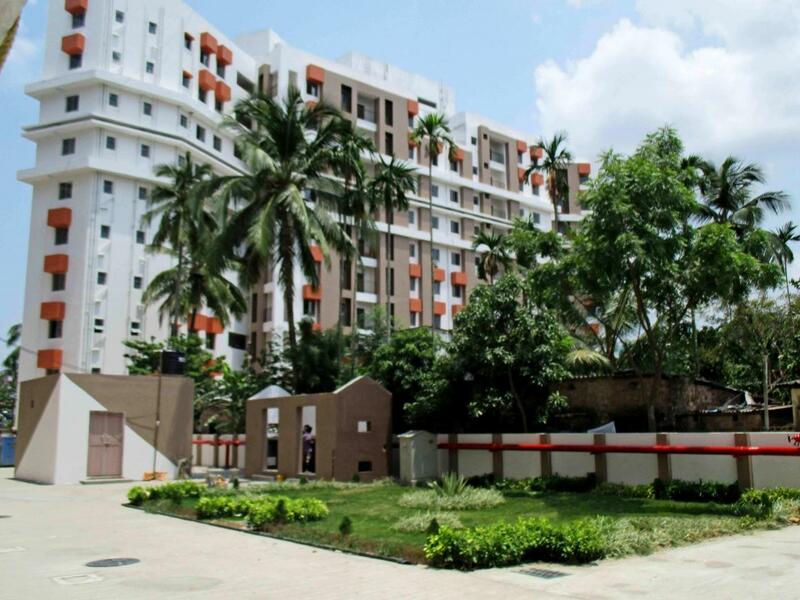 BCT Infrastructure presents a housing project located in Sonarpur, Kolkata. The project comes equipped with all the basic facilities necessary to meet daily requirements of the modern urban lifestyle of its residents, including Power Backup, Swimming Pool, Gymnasium, Landscaped Garden and Cycling & Jogging Track. In BCT Sonar Sansar, the interiors are thoughtfully designed to provide adequate space, light and ventilation to the residential units. Sonarpur is well-connected to other parts of the city via an extensive road. 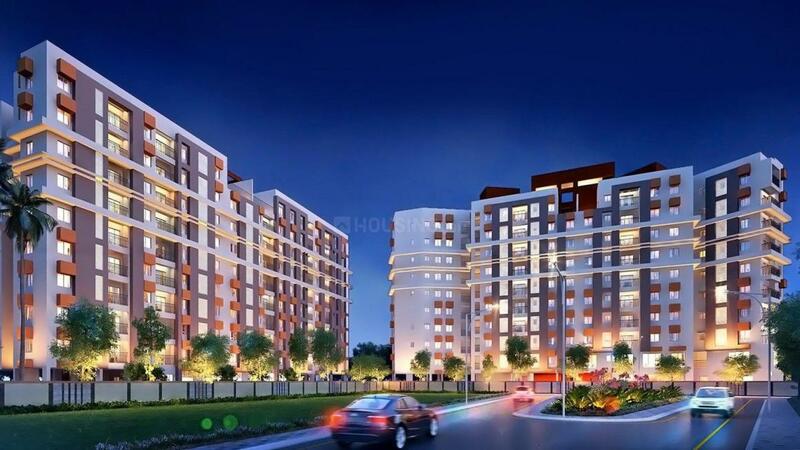 Sonarpur is one of the most promising and upcoming locations in the south Kolkata, with planned residential developments in the foreseeable future. The fast paced infrastructural developments, good connectivity along with affordable prices has rendered this locality a much demanded one. It provides great connectivity benefits to the residents and commuters. It is also represented as an important, ever-busy, and ever-crowded traffic junction from where a variety of public transports ply in different directions, making it a principal spot of south Kolkata. It is well-connected with rail and road through a wide spread network of trains and buses. Along with the proposed Satyajit Ray metro station, Sonarpur is served by the Sonarpur, New Sonarpur and Baghajatin railway stations on the Sealdah South section of the Kolkata Suburban Railway. The newly constructed EM (Eastern Metropolitan) Bypass is the gateway to Salt Lake City, New Town or Rajarhat and airport. Netaji Subash Chandra Bose Road, Raja SC Mullick Road, Sonarpur Main Road, Sonarpur Station Road and Boral Main Road are the other important roads that provide access to several important destinations in Kolkata. 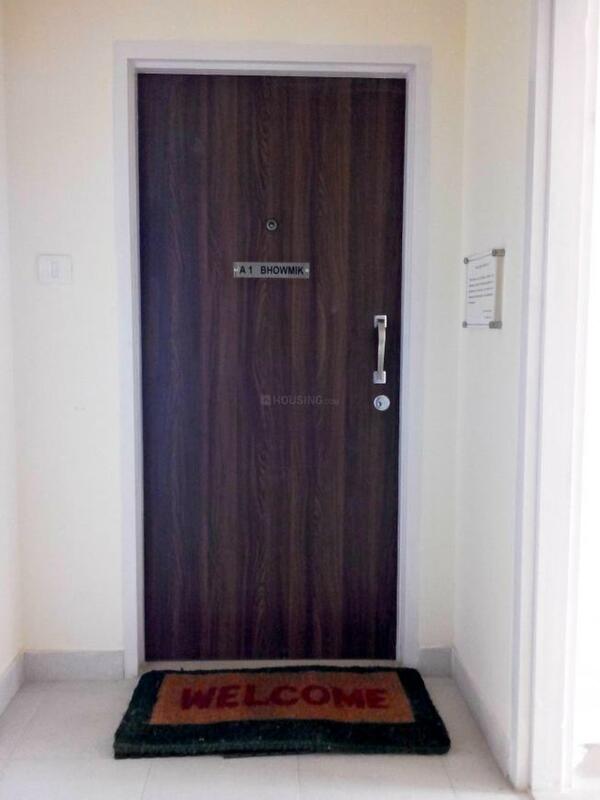 Sonarpur is an affordable destination with all the facilities for a luxurious and comfortable living. 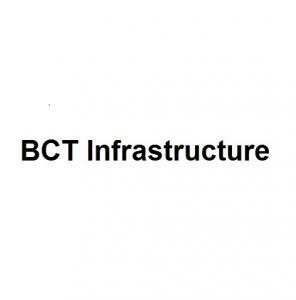 BCT Infrastructure is a promising Real Estate Development company. They develop residential properties with an aim to provide the best in quality. They have impeccable efficiency and remarkable management which will take them a long way in Real Estate development. They have a dedicated and experienced team of architects and workers who slog day in and day out to deliver projects on time to their customers. Their aim is to see their customers happy by providing them with dream homes equipped with all the modern amenities and features.